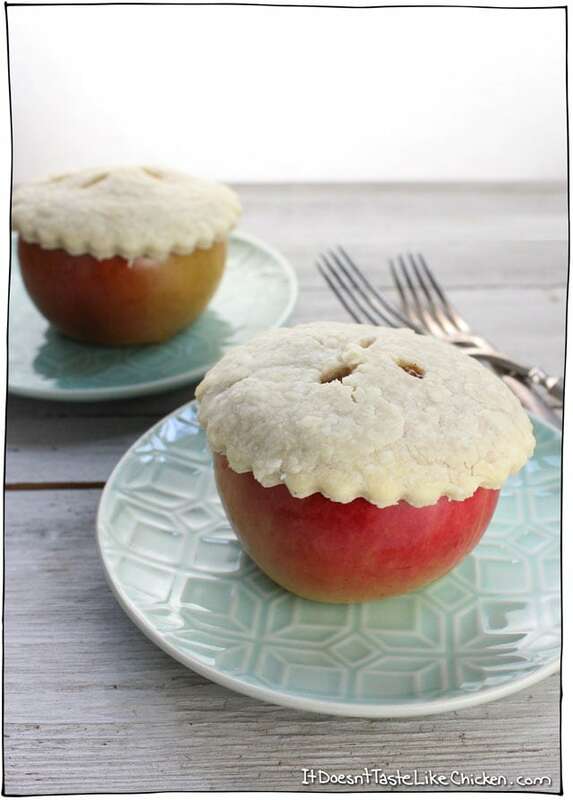 This recipe for Mini Apple Pies is sponsored by Ontario Apple Growers, who I love for their local, perfectly fresh and crispy apples! 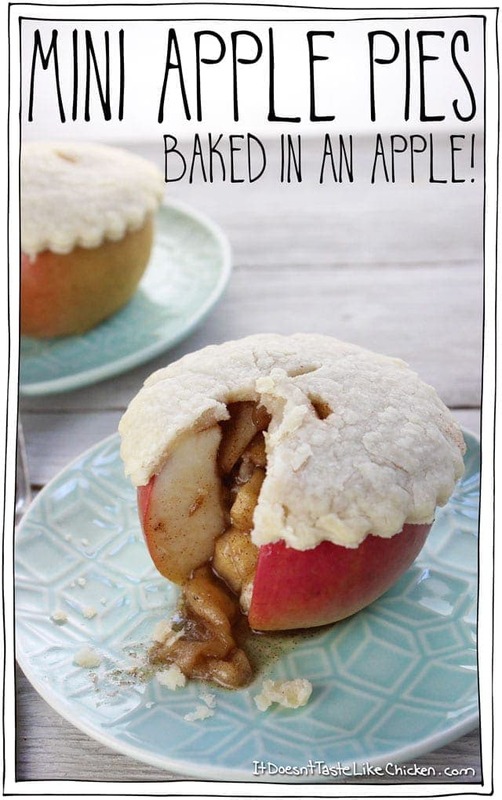 Are these not the cutest little apple pies you have ever seen? Yes they are! Filled with sweet, cinnamon packed apple pie filling, topped with flaky crust, all in its own edible little warm apple shell. How much cute deliciousness can we handle!? 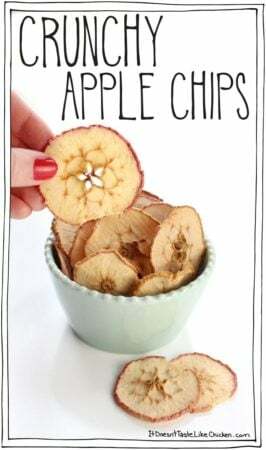 I came across this concept for mini apple pies on Pinterest, and knew I had to make my own version immediately… except veganized and simplified because that’s how I roll. The pies on Pinterest were made with a lattice top, which is very cute, but very, very fussy. After making a few very sad looking lattice tops, I quickly gave up on that idea, and instead decided a cookie cutter was my method of choice. SO much easier, way tidier, and prettier than my attempts at pastry art. I actually ended up digging around in my cupboards and found a mini tart pan, which worked wonderfully as the perfect cookie cutter and made a pretty scalloped edge. OH SO CUTE! 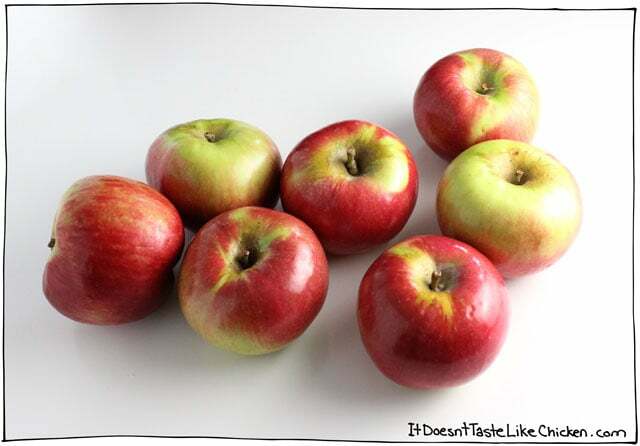 After some recipe testing, I decided on using Cortland apples because they’re easily available and they still hold a lot of their colour once baked. These mini apple pies should be served straight away once baked, but the good news is they can be made ahead of time and stored in the fridge until you are ready to pop them in the oven. Serve them hot with scoop of vegan ice cream. Yuh-es please! 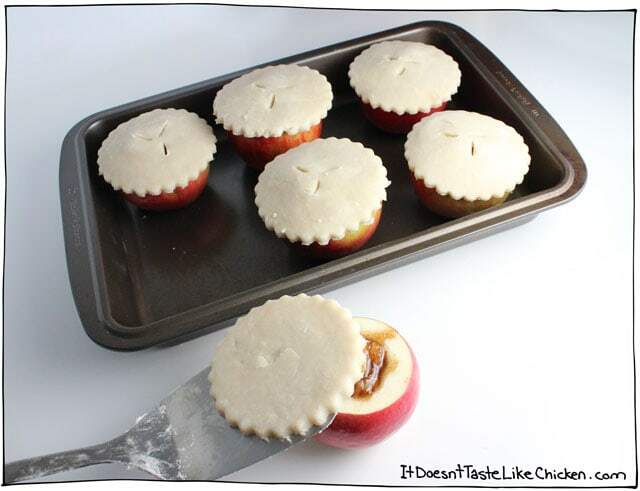 To make mini apple pies: Cut a thin slice off the top of each apple. Then use a melon baller, or spoon to carefully scoop out all of the core and seeds. Make sure to leave a thick enough wall of apple, so that once baked, the apple is still strong and doesn’t collapse. Pack the prepared filling into the apples. 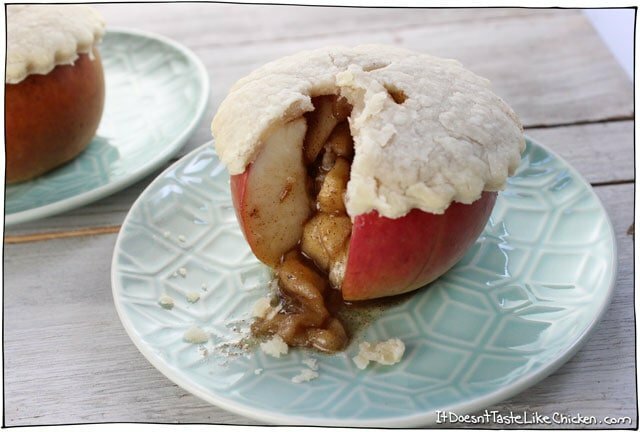 You might have some leftover apple filling, and if you do it goes wonderfully on top of oatmeal! 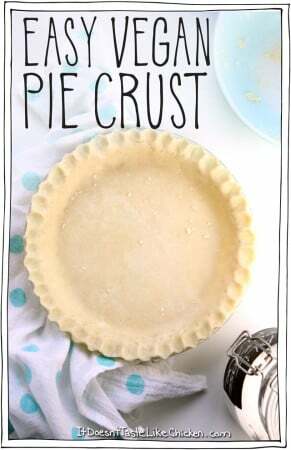 Roll out pie crust, and use a large circle cookie cutter, a knife, or any shape cookie cutter you like to cut rounds of pie crust. I used a small tart pan as my cookie cutter, which gave me this perfect scalloped edge. 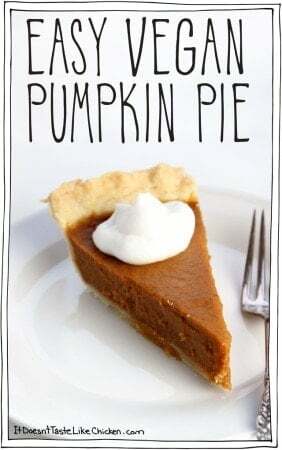 Use a knife to cut small vent holes in the top of each pie. At this point, if you don’t want to enjoy them right away, you can store them covered in the fridge for up to a day until you are ready to bake. Serve hot from the oven and enjoy you’re fun little pie creations. 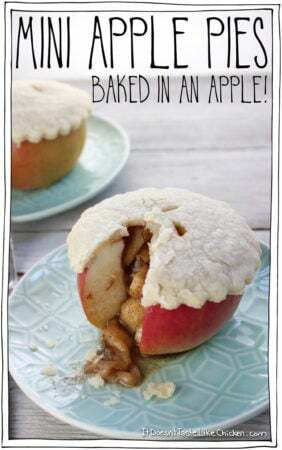 Mini Apple Pies - Baked in an Apple! 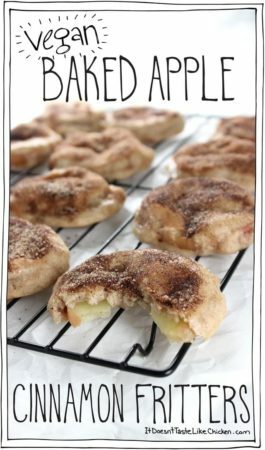 Filled with sweet, cinnamon packed apple pie filling, topped with flaky crust, all in its own edible little warm apple shell. Cute dessert for fall, Thanksgiving, Christmas, or a special occasion. To make the filling: Peel and chop 2 of the apples, then add to a saucepan along with the brown sugar, vegan butter, cinnamon, and nutmeg. 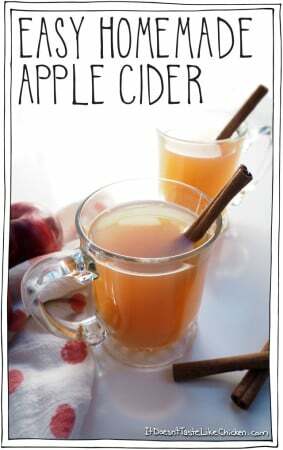 Stir over medium heat until the apples are tender, 3 to 5 minutes. 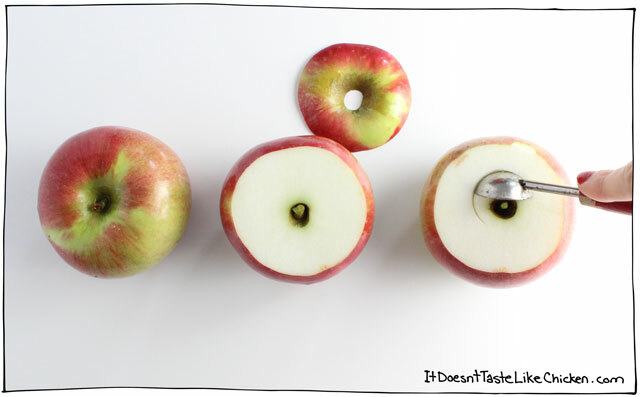 To make the pies: Cut a thin slice off the top of 6 apples. Then use a melon baller, or spoon to carefully scoop out all of the core and seeds. Make sure to leave a thick enough wall of apple, so that once baked, the apple is still strong and doesn’t collapse. Roll out pie crust, and use a large circle cookie cutter, a knife, or any shape cookie cutter you like to cut rounds of pie crust. I used a small tart pan to cut my crust, which gave me this perfect scalloped edge. Use a knife to cut small vent holes in the top of each pie. At this point, if you don't want to enjoy them right away, you can store them covered in the fridge for up to a day until you are ready to bake. Bake 18 to 22 minutes until apples have softened and are just starting to sag. There might be some juices that escaped and that’s a-ok! Serve hot from the oven with a scoop of vegan vanilla ice cream. These look awesome. 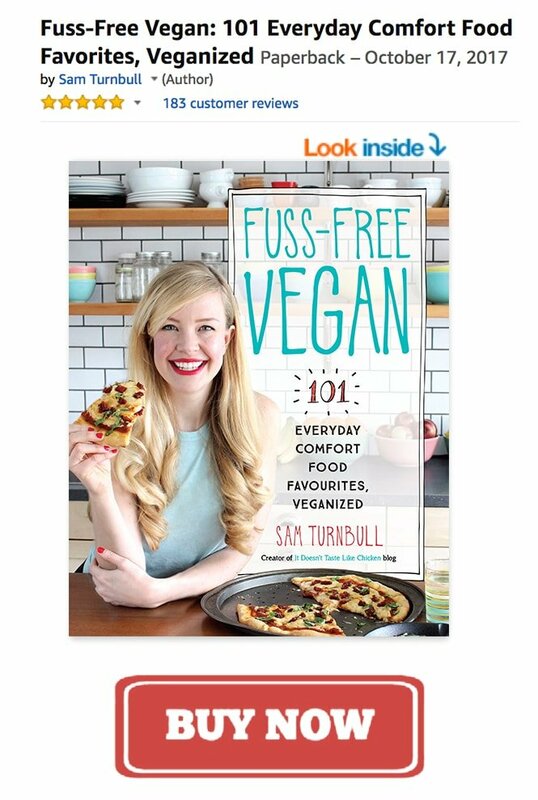 Can’t wait to test out the recipe. Thanks for sharing! Now that is completely brilliant!!! That is such a wonderful idea, thank you. Wow! I never heard of doing this! So cute, healthy and looks wicked yummy! 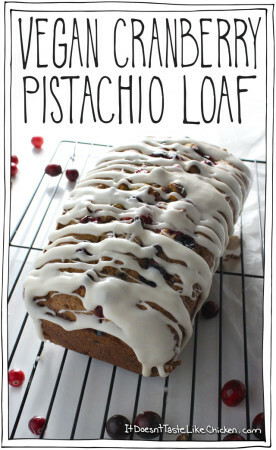 I just might make them for thanksgiving! How clever is that? Adorable and, I’m sure, delicious. 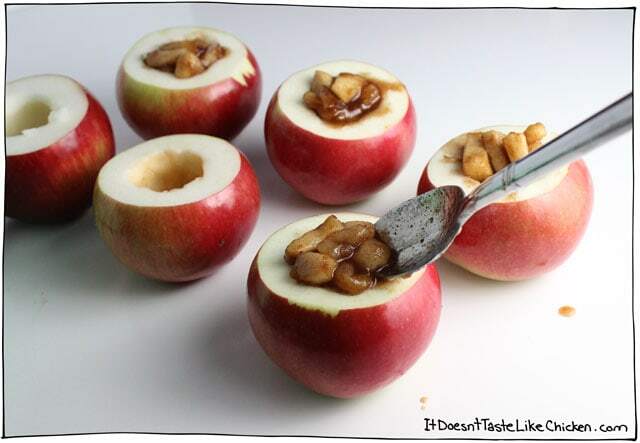 Gorgeous… I have always loved baked apples but this makes them so much better looking. By the way Cortlands are exactly the best apple for this. They retain shape, colour and texture when cooked.